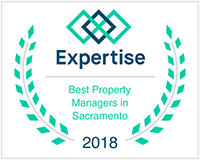 Gold River Property Management, Gold River Property Managers, Gold River, CA Property Management Companies. The community of Gold River consists of a residential planned development and some smaller subdivisions served by Gold River Discovery Center (a K through 8 school), as well as some retail, commercial and light industrial areas. The community consists of detached single family homes, duplex and triplexes, as well as a condominium development. 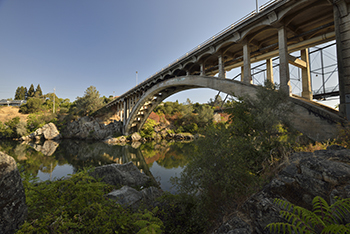 Gold River lies between the cities of Rancho Cordova on the south, Folsom on the east, and the American River to the north. The Gold River Community Association is the master association for the 25 separate "villages" that make up the planned development. Each village has its own subassociations as well. The planned development and two subdivisions, including Gold River Station and opted out of inclusion into the City of Rancho Cordova by resolution and petitions, respectively. The community remains an unincorporated part of Sacramento County.